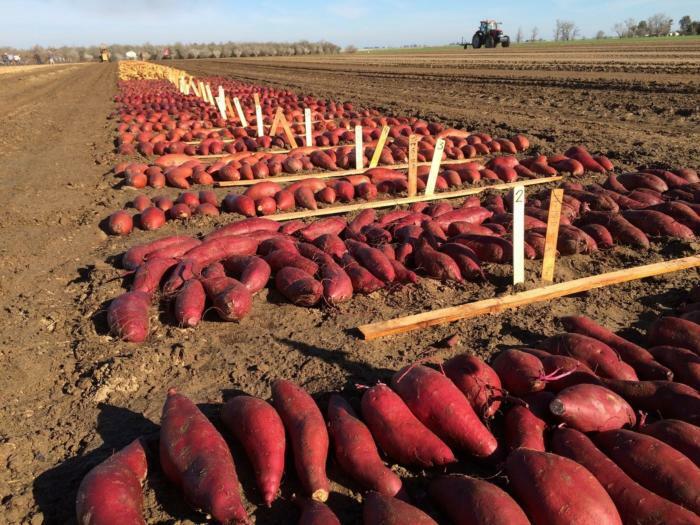 The UC Cooperative Extension vegetable crops program conducts comprehensive research and extension programs targeted at solving grower problems and optimizing crop yield and quality for Merced and Madera Counties’ commercial vegetable producers and allied industry. Educational and applied research programs are developed on such issues as water and nutrient management, integrated pest management, variety development, pesticide safety, and sustainable agriculture. Tomatoes, sweetpotatoes, and melons represent 91% of the commercial vegetable production in Merced County. Education and outreach efforts are implemented to encourage maximum participation by all people. If you would like further information contact the Extension Service Farm Advisors at (209)385-7403. The files listed below may be viewed using Adobe Acrobat.